Cannabis is having a moment. This plant — the focus of legal debate, strong emotion and great confusion — currently finds itself front and center in American pop culture, in Congress and in households across the country. Where cannabis is not currently is an even larger issue, as many argue it has life or death consequences. 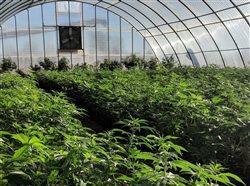 Cannabis is the plant that produces marijuana — high in THC, or the element that has psychotropic effects. 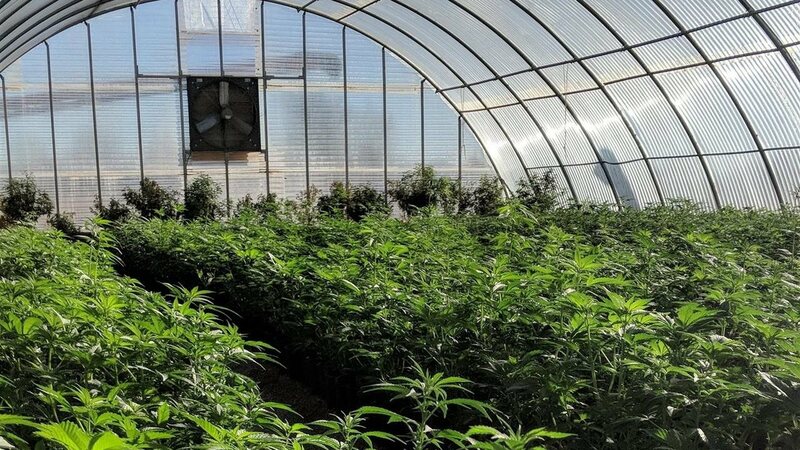 The same plant is manufactured to produce CBD, derived from industrial hemp that’s low in THC (less than .03 percent) with no psychotropic effects. And yet, the federal government treated both marijuana and hemp as a schedule one drug until late 2018 when Congress passed the Farm Bill. 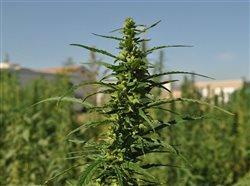 The Farm Bill allows hemp to be grown as an agricultural crop. Hemp has many uses, but in 2018 a World Health Organization (WHO) report showed that CBD derived from industrial hemp has multiple health benefits, including alleviating PTSD, chronic pain, depression, anxiety, insomnia, seizures and migraines, among others. More importantly, The WHO showed CBD had no addictive impact. Additionally, U.S. patent 6630507 also states the medical benefits of CBD. Gaskin is one of thousands of veterans who are questioning why the Veterans Administration is not allowed to prescribe CBD derived from industrial hemp as an alternative to addictive opioids. Currently, an estimated 22 veterans per day commit suicide. Suicidal thoughts are a known byproduct of opioids, of which the VA is the largest prescriber in the United States. “I was on multiple VA-prescribed drugs,” said Gaskin. “Due to the issues related to my bursitis, my arm was in a sling when a buddy told me about CBD. I got a bottle of 300 mg. After taking it twice a day for three days, I was back in the gym, lifting my full weight.” Gaskin said CBD also helped him get much needed sleep, devoid of nightmares. Currently, the 116th Congress is considering multiple bills aimed at medical cannabis; however, none of them is focused solely on medicinal hemp, the one element that could legally be pushed through thanks to the Farm Bill. Danyluk founded Warfighter Hemp in 2017 after retiring as a lieutenant colonel in the U.S. Marines. His last tour was working wounded issues at Walter Reed National Military Medical Center, which opened his eyes to the opioid impact on veterans. He knew there had to be a better solution. He’s working with legislators to introduce the 2019 Medicinal Hemp Research Act, which would allow the VA to study CBD derived from industrial hemp and ultimately prescribe CBD as it currently does other supplements. “CBD derived from industrial hemp can be easily sourced and provided to veterans and anyone suffering from chronic pain. We have hundreds of testimonials that it works. We now need Congress to do the work to pass a bill forcing the VA to study it,” said Danyluk. 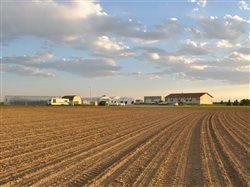 Warfighter Hemp grows its hemp on Colorado’s largest organic hemp farm. This 100 percent organic, U.S.-grown hemp results in high-quality CBD, of critical importance, as some CBD is shipped from overseas under unknown conditions. Fifty percent of Warfighter Hemp proceeds go to support veteran charities. To learn more about what you can do to help get the 2019 Medicinal Hemp Research Act introduced and passed, visit https://warfighterhemp.com/va-2019-medicinal-hemp-research-act/ to complete a form and send to your Congress person.